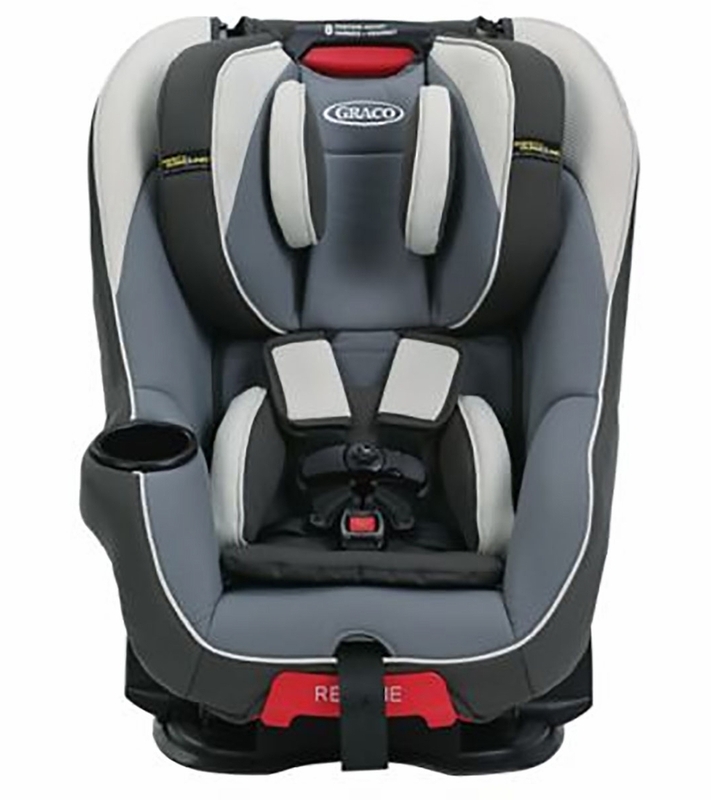 Graco's� Headwise� Convertible Car Seat featuring Safety Surround� Side Impact Protection provides the best head protection at each stage! 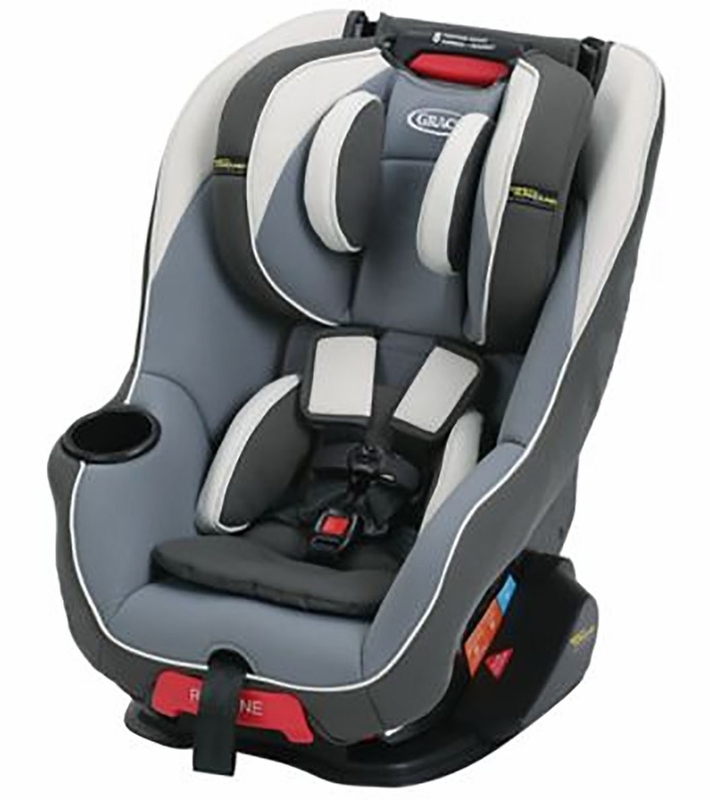 It helps protect rear-facing infants or toddlers from 4-40 lbs. and forward-facing toddlers from 20-65 lbs. For a proper fit, the Simply Safe Adjust� Harness System and 8-position headrest lets you adjust the harness and headrest together, with no rethreading, and Safety Surround Side Impact Protection provides the best head protection at every stage. 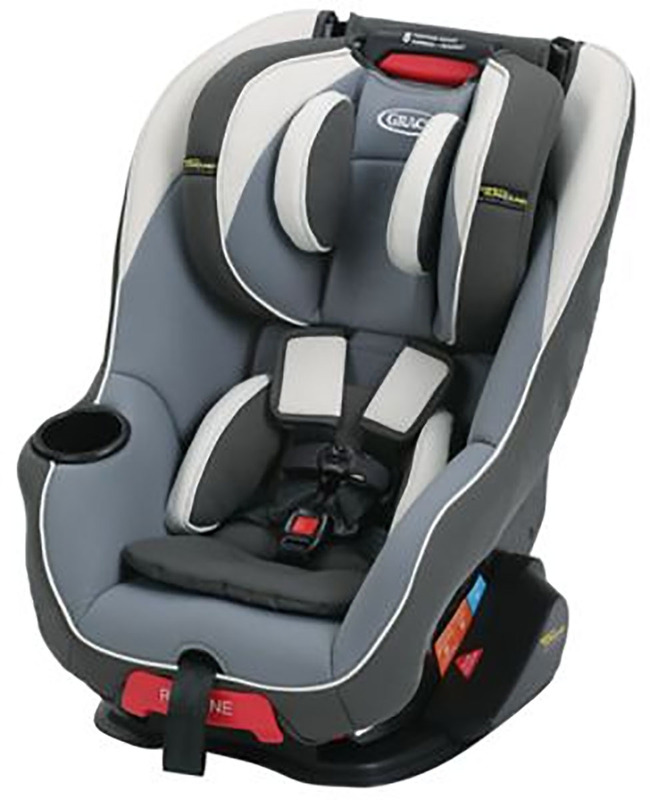 The 3-position recline keeps your child comfortable, and the easy-to-read level indicator and InRight� LATCH system with one-second attachment makes installation easy. The seat is side-impact tested and SafeSeat Engineered, giving you peace of mind. Awesome carseat. Our one year old was so happy with the transition from the infant carseat to this. We bought this for our relatives to use when driving around our son, easy to install and super comfy for baby. Only complaint is that he�€™s only 15m and his feet already hit the seat in the car. We bought this for my son after the basket. It is comfortable, and I can tell it is very sturdy and safe. The color scheme is a plus! Good vale for this seat. Adjusts from baby through toddler. We purchased as our backup seat to keep at my mother-in-laws house. My daughter loves her new seat. She fits great in it, and it is very comfortable for her. I�€™m also very impressed with the head support. can you take the lining off this seat to wash it in the washing machine?